30. 07. 2018 02:16 21 (12 - Al Qassimi Khalid / Patterson Chris): I'm trying to get my confidence back after yesterday. It is disappointing because I want to go more, but I'm not ready for it. 26. 07. 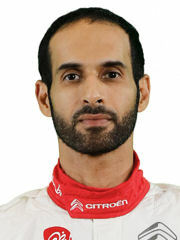 2018 19:36 1 (12 - Al Qassimi Khalid / Patterson Chris): For sure, a good result in shakedown was good for the team. 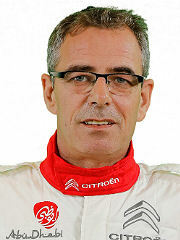 We need a good result and it gave everyone a good spirit to start the rally. Hopefully that continues all weekend.